This post comes as a reply to an email I got from a reader. He asked me if I can share any ideas to attract new customers on LinkedIn. Then I realized – he was just another freelancer among many out there who didn’t know where to start with his freelance marketing activities. So here are the top 3 things every freelancer should do on LinkedIn to attract customers. This post was originally published on LinkedIn. For that reason, I will give you its first paragraphs to get the idea what it’s all about and if you want to see it all, go over at LinkedIn for its complete version. Many starting freelancers struggle with marketing their services and finding new clients. LinkedIn can be the perfect network for that – if used right. 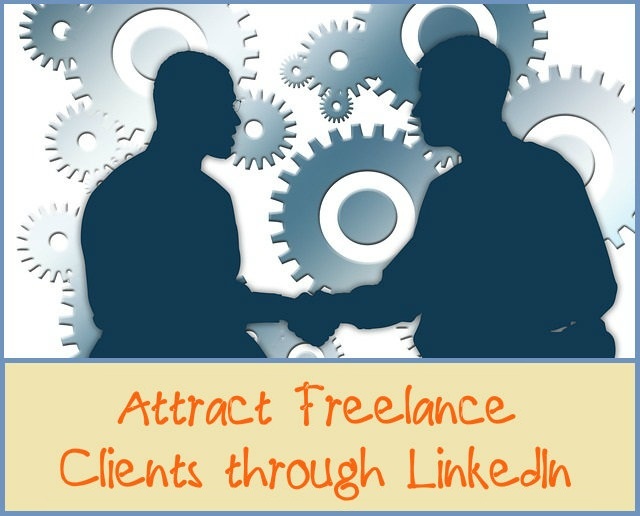 Here are 3 tips how freelancers can attract new clients through LinkedIn. I know it sounds silly and somewhat obvious but too many freelancers don’t complete their profiles and then wonder why they don’t see any benefits of LinkedIn. Many profiles have unsuitable profile picture or no picture at all; no details about previous work experience or education; no listed skills or projects they’ve worked on; and so on. Don’t be one of those freelancers. 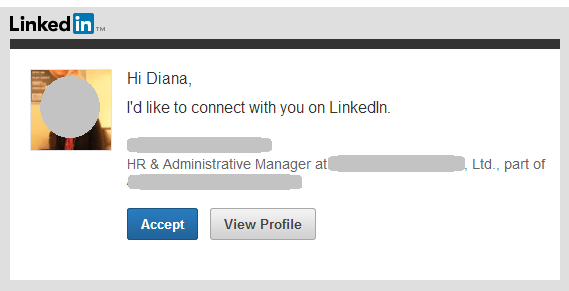 As seen on LinkedIn Blog, it’s very straight-forward to complete your LinkedIn profile – do it today. Tell me how you write posts on LinkedIn, please! Also, what plugin do you use, that says “read the full post on LinkedIn”? As to your second question – i am not using any plugin for the “Read the full post on LinkedIn” – that’s just a regular button. I insert it with html in the text view of the editor in WordPress. I commented on the post on LinkedIn.